i just took delivery of a euro version 2.0TDI here in Costa Rica, i find that it seems they somehow deactivated many standard features with the intent to charge for them as upgrades. these include the cruise control which it seems have and is listed in the book, but inly works as a speed limiter which you can set to a max speed that the car will not surpass. the have also removed the reverse position for the passenger mirror. that allows you to set your passenger rear view mirror to a downward position when in reverse to see the curb before your wheels hit it. 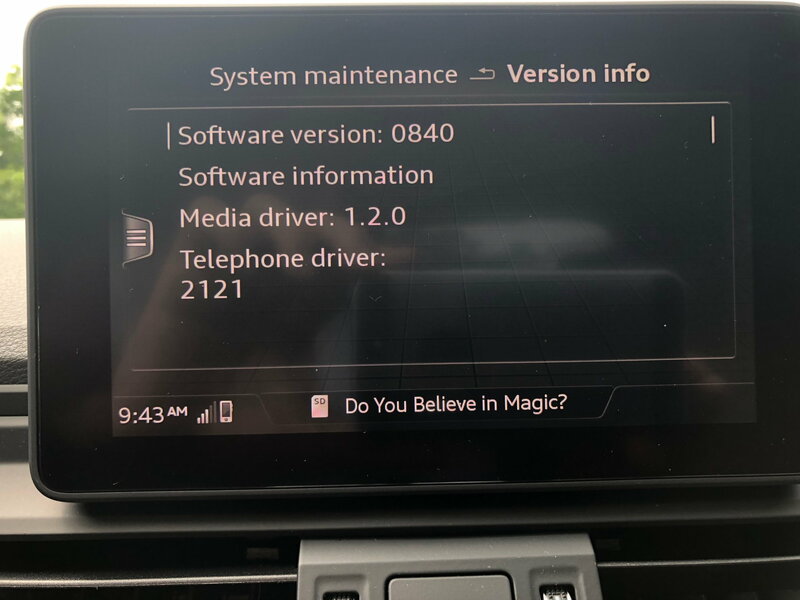 lastly mine has no CarPlay which i tight was standard but not i am not sure as it does not have the navigation package and someone told me that is required for CarPlay. any one know the access codes to enter the configuration menu in the MMI 3Plus system. or know the VAG com codes and locations to address these issues? 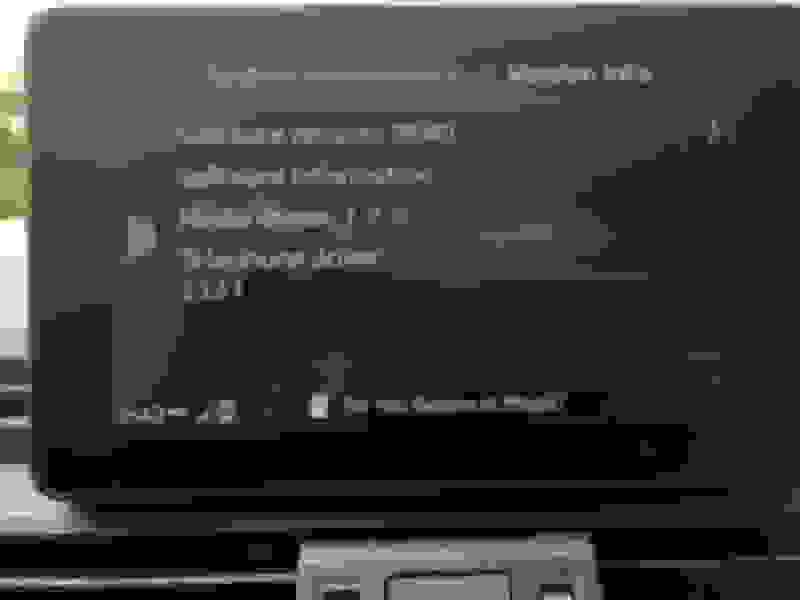 i have provided a picture of the software version on my MMI unit, and am thinking it is not even current but not sure. thanks for any help or suggestions in advance. even an email of Audi Europe customer service might get the info i need. Typo error on the AMM article, the A4 tested was a 3.0TDI not a 2.0TDI according to the AMM website. If you could choose: loaded B8 A4 3.0TDI or near base A5 3.0TDI?